In an earlier blog post, I wrote about how important student surveys can be to teachers and administrators. 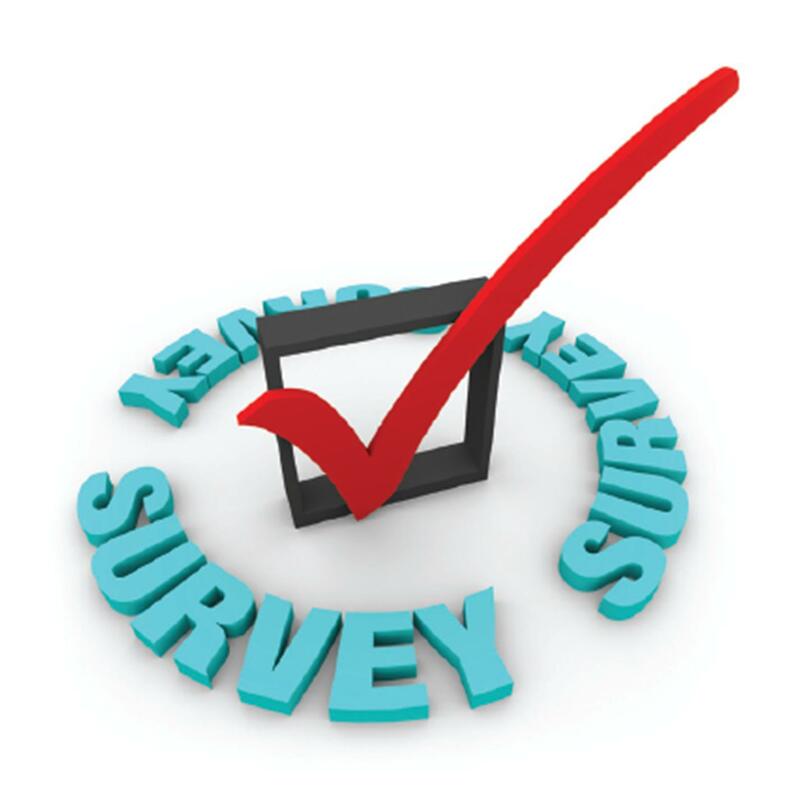 In this post I would like to show two different ways surveys can be given. Another way to collect information is by using Google Forms. If you already use Google Drive to create documents or share files with students or staff, Google Forms might be a convenient way to survey students. Google Forms works very much like Survey Monkey or other popular sites like Socrative and Poll Everywhere. However, like Survey Monkey, I’ve found Google Forms to be much better than these two sites at tabulating data. Results from your survey are presented in easy-to-analyze charts or on a spreadsheet. 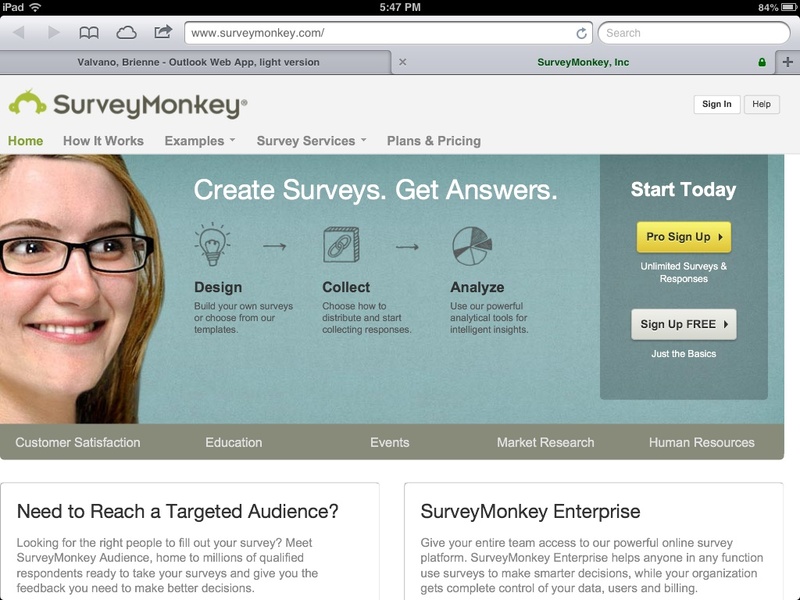 Using Survey Monkey or Google Forms makes giving student surveys easy. Both sites have ready-to-use templates and teachers can have a survey up in minutes. Since both survey sites are web based, students can use their own devices to record their answers, making the process 100% paperless. Easy, easy, easy.